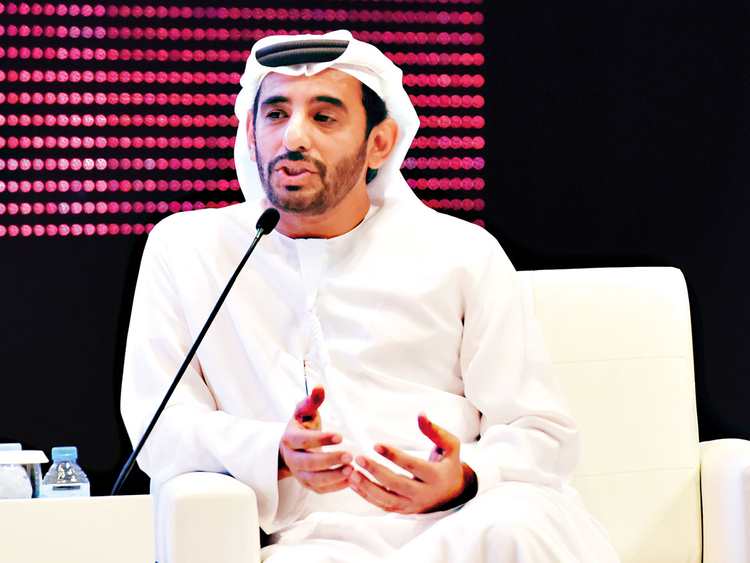 Abu Dhabi: By harnessing the potential of his people, Shaikh Zayed Bin Sultan Al Nahyan transformed the UAE into one of the most vibrant countries in the world, said Saeed Bin Drai, a 50-year-old Emirati who had the good fortune of having been in close proximity to Shaikh Zayed. National Day celebrations, Bin Drai said, connect us all to “Baba Zayed”. “Today, we are reaping the fruits of what Shaikh Zayed sowed for us,” he added.